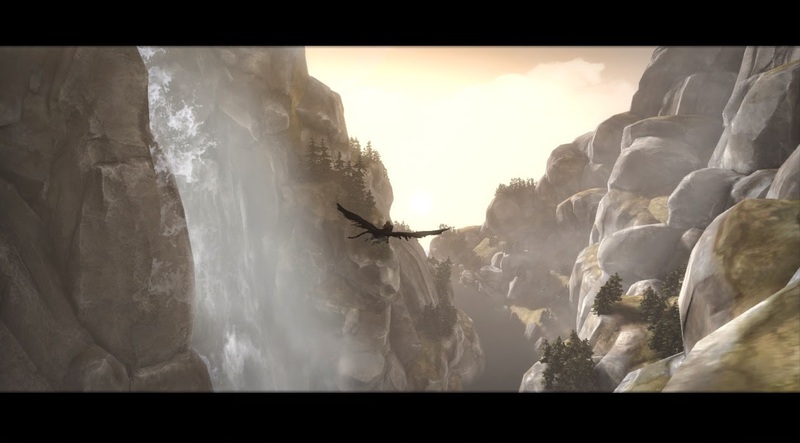 Just finished Brothers - A Tale of Two Sons﻿, it's a very well-made game. It was launched back in 2013 via Xbox Live Arcade, subsequently on Windows and Playstation 3. The simple mechanics take almost no time to learn, keyboard use is supported but a gamepad is strongly recommended since you're in control each brother individually at the same time. They both have one button to interact with the environment or each other and an analog stick assigned, that's it. The approach of substituting a real language for small undecipherable phrases with body gestures tell a more compelling story than anything I've seen in video games in a long time. The world has an odd mix between what we perceive as the real world, accompanied with fantasy characters mostly inspired by Greek mythology such as Arachne, Giants and Griffins. 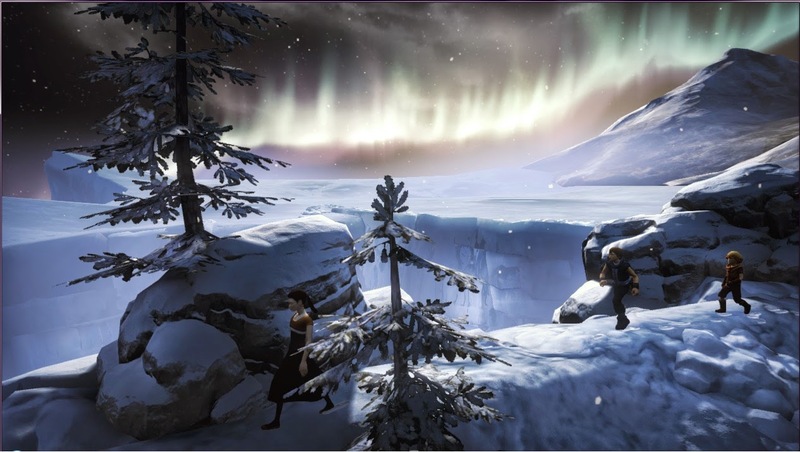 Accompanying the amazing narrative are gorgeous visuals (aided by the Unreal Engine 3) as you can see both in the trailer and pictures, the game is supposedly 3 hours long but it felt more than that because there is a lot to look at along the way, it also helped that I didn't play it all the way through in one sitting. That being said, there were many times I wished the adventure was longer, the world was bigger, the backstory for this reality explored much more, but it is what it is, and it is beautiful. It has its slow moments, but it builds up to an amazing adventure on a scale that I never expected from an "indie" game.